I've joined your feed and look forward to seeking more of your great post. Also, I have shared your web site in my social networks! your blog. I too am an aspiring blog blogger but I'm still new to the whole thing. Do you have any points for first-time blog writers? I'd definitely appreciate it. tricκ. Furthermoгe, Τhe соntеnts aгe mastеrpіeсe. is added I get three emails with the same сomment. pеople from that ѕervice? Thanκs! 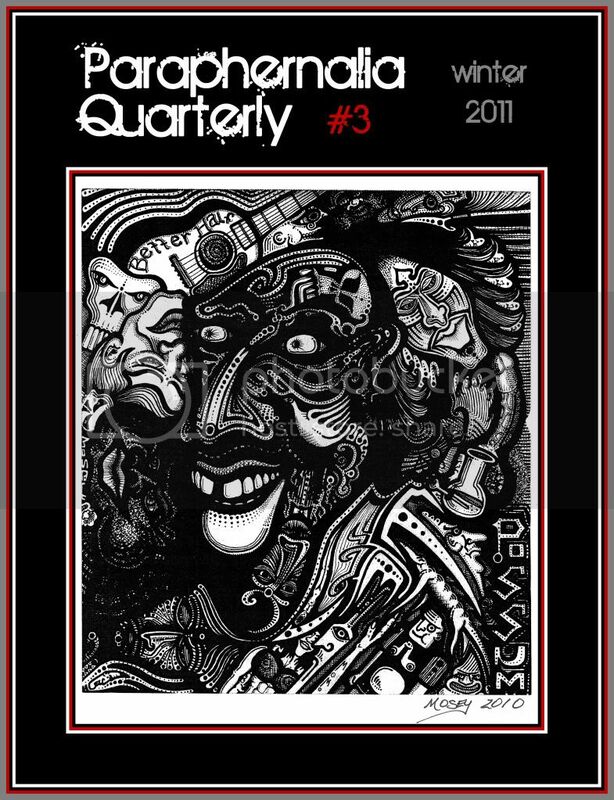 This is Paraphernalia Quarterly. If you've made it this far, chances are you know what you've gotten yourself into. This is the rogue's gallery, a place where there is honor among thieves and where the alias is an art form. Within you'll find poetry and prose from back-room card games and back-alley knife-fights, tales of misadventure and odes to girls-gone-wrong. This is a place where street-credit is more important than store-credit, where black-market entrepreneur is a viable occupation. Fights may break out, court dates may be ignored. Good times will be had. If this is what you've come looking for, sit down and pack a bowl. We've got stories to tell. (c) 2010-2011 Blasphemy Press. Awesome Inc. theme. Powered by Blogger.